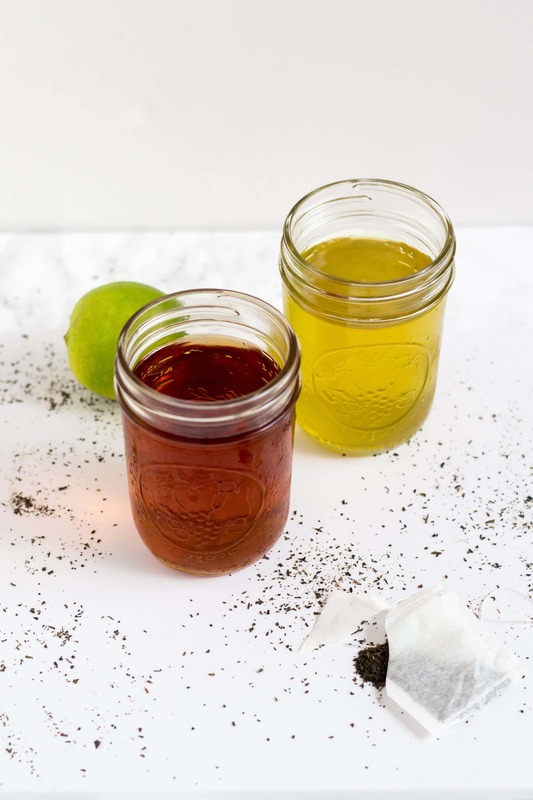 How to Cold Brew Tea using tea bags, perfect for Iced Tea | Nashi Food! Hello, I hope you enjoyed your weekend. This will be the first post of my How-To series. Once a month I will have new content from this series. Today I’ll explain how to cold brew tea using tea bags. I have been testing out this method a couple of times now because I have been making some drinks. 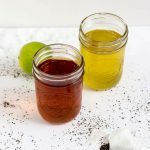 One of the easiest recipes you can make with the cold brew tea is Iced Tea which is a great crowd pleaser in the summer time! The benefit of cold brewing the tea is that it doesn’t have that bitter taste it gets when you steep it for too long in hot water. The cold brewing method also gives the tea a softer flavor. 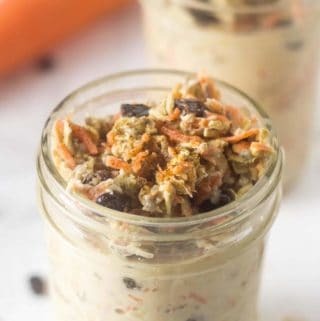 Utensils needed: a mason jar and a spoon. If your tea bag comes with a thread, remove it. Place tea bag in the mason jar. Pour in the cold water and stir. Serve and enjoy as is or sweeten to your liking! Note: You can use two tea bags if you like a stronger tea. 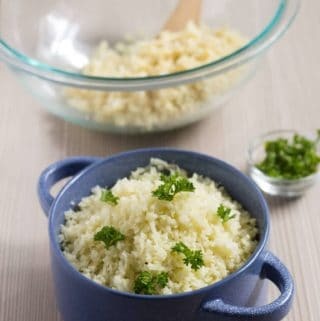 You can also prepare it the night before and let it steep in the refrigerator overnight. For the Green Tea, I like to use the Sencha Japanese type because I noticed that it gives a stronger green tea flavor. I used this in a sweet green smoothie recipe! For the multiple servings, just double, triple or quadruple the single serving ingredients by the number of servings we would like to prepare. Gather your ingredients and repeat the instructions described for the single serving. You can add any other ingredients like fruits, sugar or sweetener if you like to make a refreshing drink. Also, add it to smoothies or even freeze it using ice cubes and then add it to your drinks to keep them cold. Cold brew Iced tea is super simple and easy to make, without the bitter flavor and great to jazz up with add-ins: lemon, sweetener, even fruit! Remove the thread from the tea bag and add to a mason jar. Add cold filtered water, stir and wait for 2 minutes. Serve with ice, mix with fruit if you like and enjoy! For Green tea, steep for 5 hours. You can taste it in between hours for your liking. For black tea, steep for 8 or 12 hours depending on how strong you like your tea. Now is your time to experiment and cold brew your favorite tea flavors! Really good step by step how-to. Thanks for the lesson!